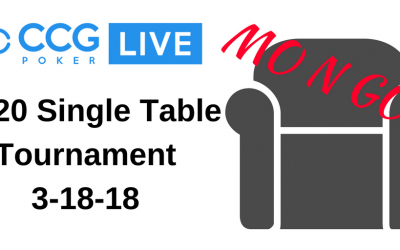 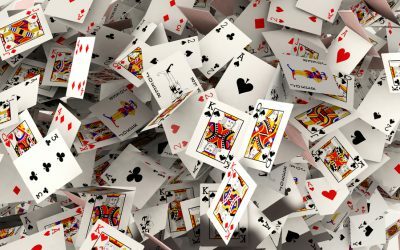 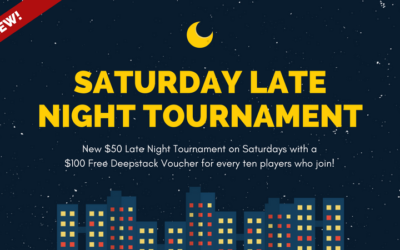 Don’t miss a single promotion, big tournament or cash game! 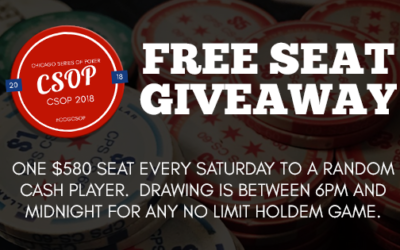 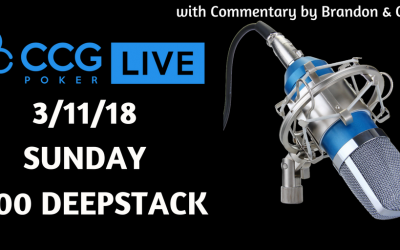 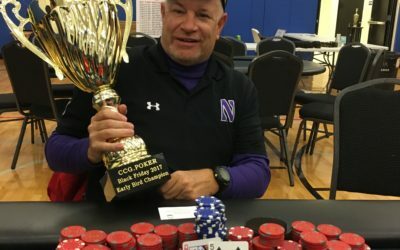 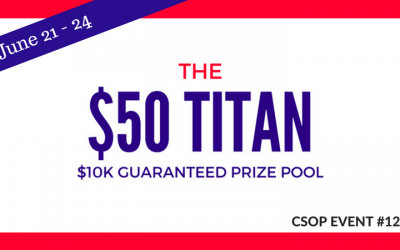 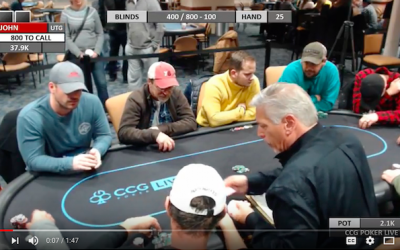 Do you want to play the 2018 CSOP $580 Main Event for FREE? 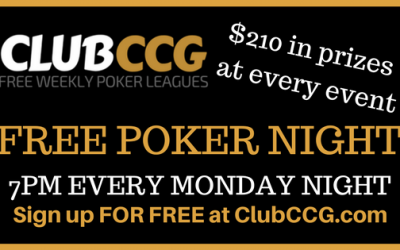 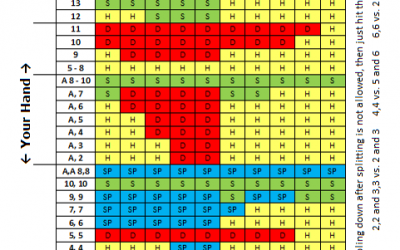 ClubCCG Freerolls are back on Monday’s at the Rocking Horse!